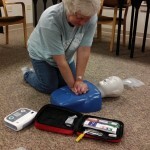 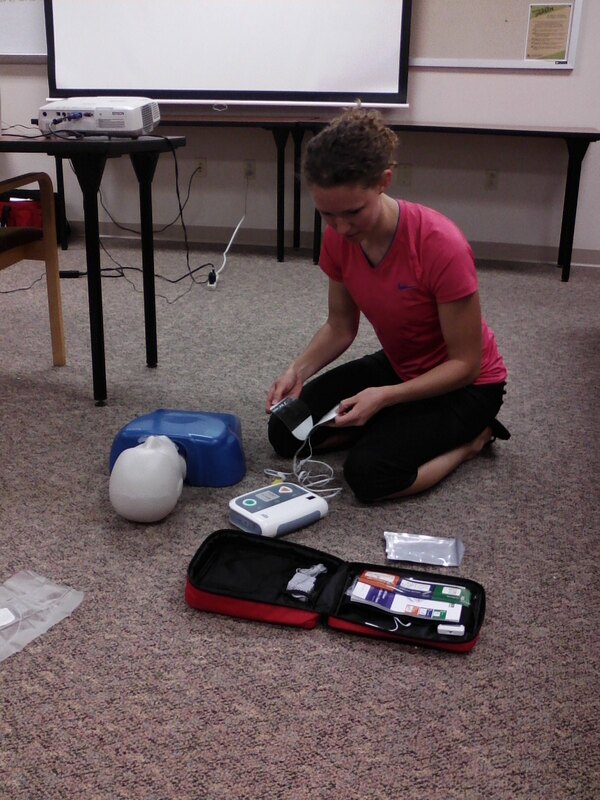 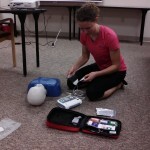 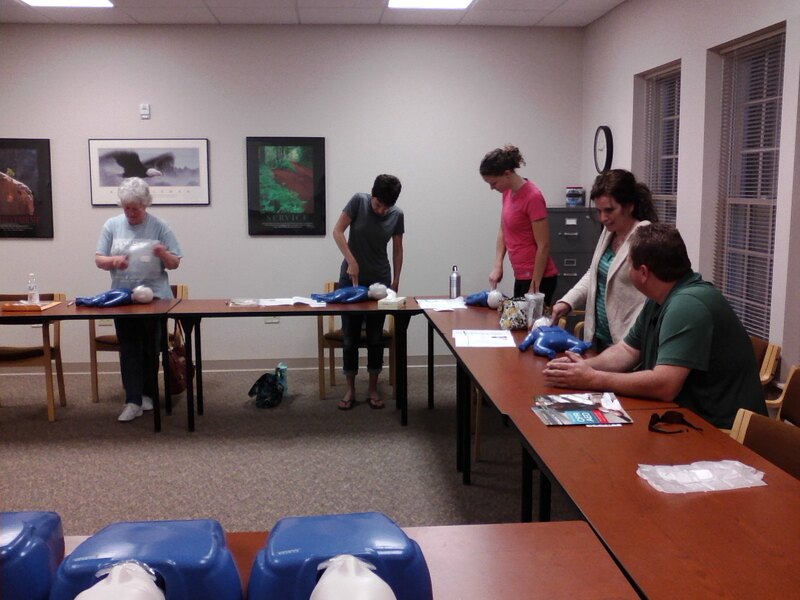 May 21st, 2013 (West Liberty, OH) – Six local residents successfully completed a community first aid course offered by the Macochee Joint Ambulance District at the Green Hills Community in West Liberty on Tuesday. 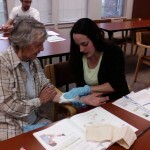 The six students demonstrated their commitment to the safety and well-being of their families, neighbors and the greater community. 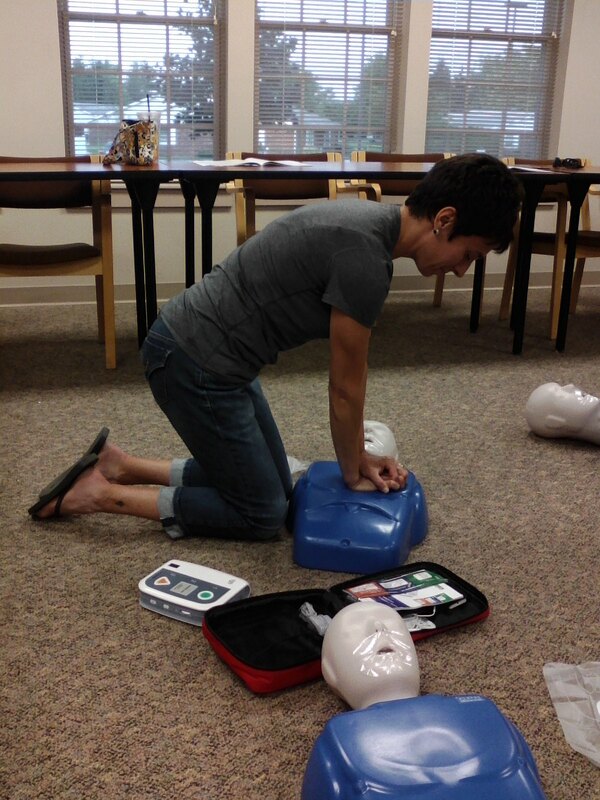 The students completed the American Heart Association “Heartsaver” First Aid course, where they learned appropriate actions to take during medical and injury emergencies. 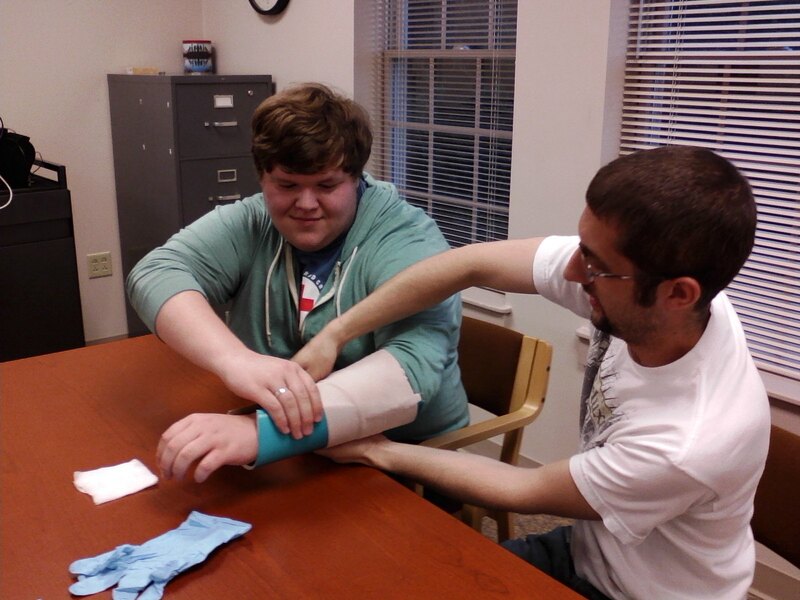 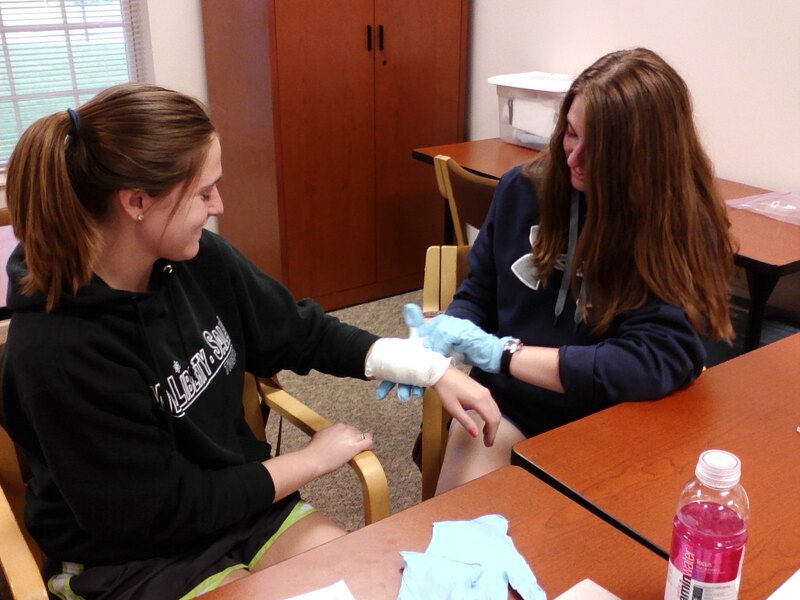 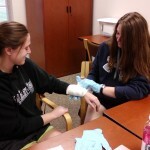 Students had an opportunity to practice hands-on skills such as splinting, bleeding control and epinephrine injector operation. 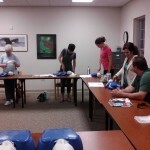 All of the students will be receiving a certification card for successfully completing the course. 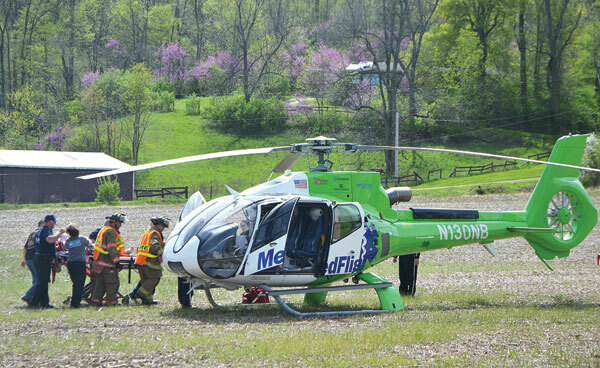 May 3rd, 2013 (Zanesfield) – The Macochee EMS on-duty crew responded to a dramatic motorcycle vs. pickup crash just south of Zanesfield on CR-5 on Friday, alongside Tri-Valley Fire District, West Liberty Fire Department, and MedFlight. 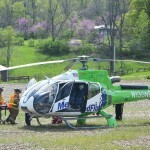 The 22-year old motorcyclist suffered very serious injuries in the incident, and was transported to OSU Medical Center via helicopter. 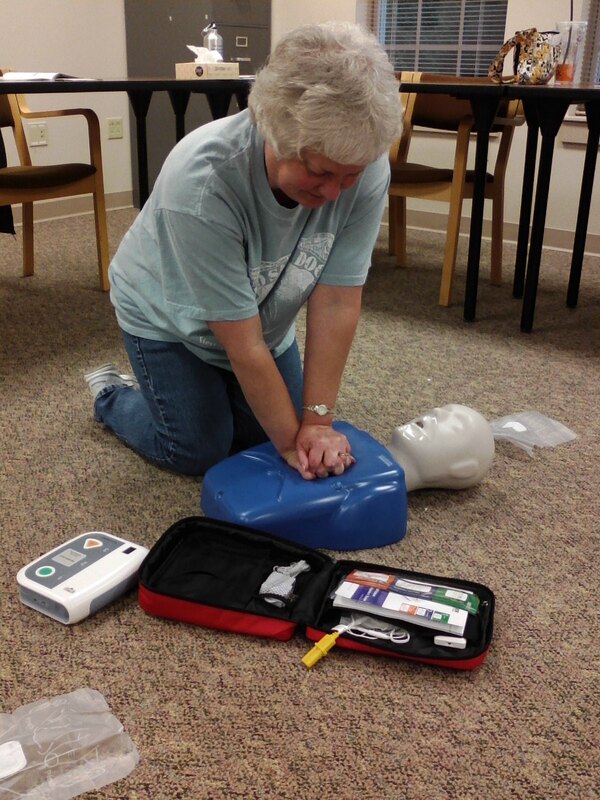 We are not offering monthly community CPR and First Aid classes at this time due to lack of interest from our district residents. 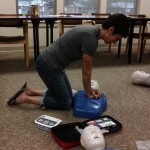 If you need a class right away, please see our CPR page for information about alternate training opportunities. 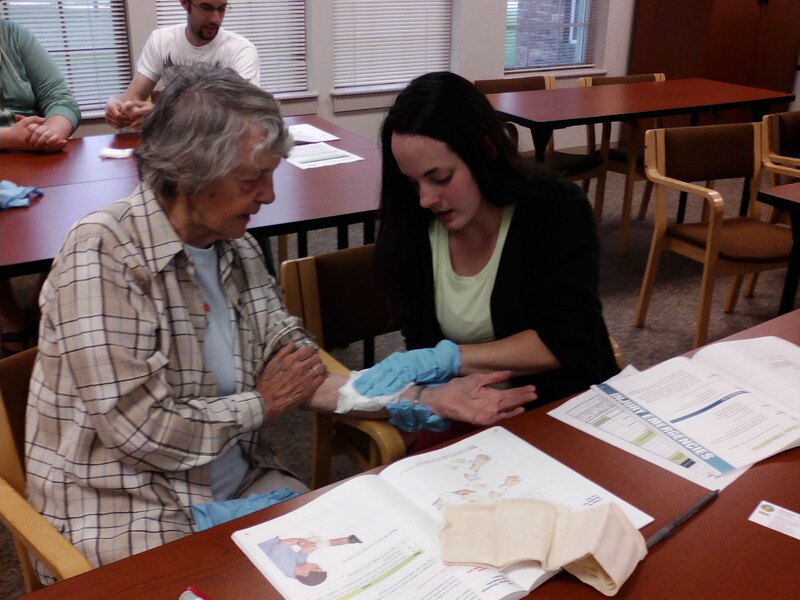 If you are interested in scheduling a class for a business or community group (minimum of 5 students), please contact us via email at cpr@macochee.us to set something up.